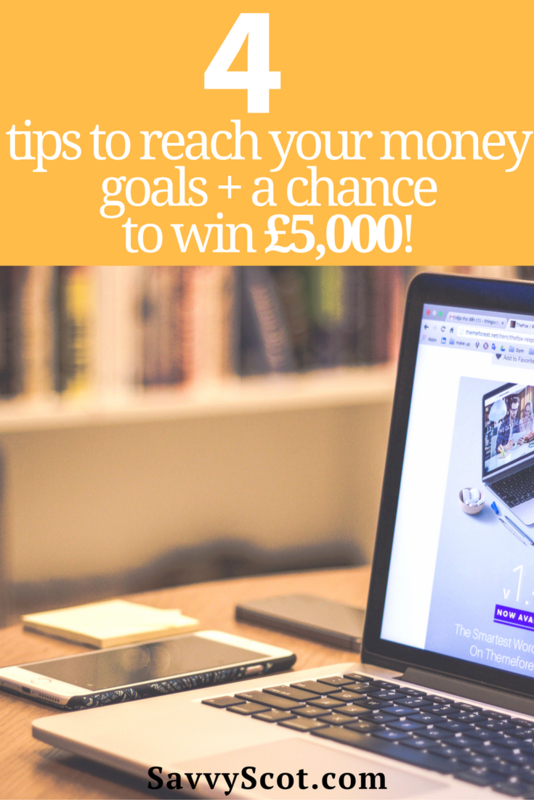 4 tips to reach your money goals + a chance to win £5,000! As a finance blogger who talks about money all the time, I tend to consider that I am pretty good with all things money. But looking back at 2016, I realised that it’s been a decent year, though nothing extraordinary. You know why? I didn’t set goals. I just went with the flow, saved money here and there, without a specific project in mind, and kept on living my life. At the beginning of 2017, I suddenly needed a lot of money. I had to replace my car, and decided to build a little house to host the volunteers of my education project. These two goals gave me an incredible boost to try to earn and save more money. For the past two months, I have been hustling like crazy, keeping better track of projects and clients, following up when I would have let emails get buried down my archives, and tracking my progress. It has been very rewarding, and I am happy to report that if I stay on track, both my saving goals should be reached by May. We all have goals for our future. No matter whether you want to go back to school, buy a house, travel or get married, goals generally require money. And we all have that one big goal of being financially secure in retirement. How do you make it happen? Here are a few steps to make sure you do. Planning is half the work. Your goals should be SMART. S stands for specific. You should not say “I want to go on holiday” but “By mid-July, I need £1,000 for a week in Greece”. M is measurable. Again, “I’d like to study engineering” translates to “I will save £7,000 for my degree”. A is for achievable. If you plan on saving a million pounds, that is fantastic. However, breaking down a big goal into smaller, achievable goals will keep you motivated and you can celebrate the milestones. How about saving the first £10,000 before going after the million? R is for realistic, considering the tools you have at hand. If you make £1,000 a month, saving £800 every month is not realistic. “I will save 5% of my income, and increase by a point each month until I reach 20%” is a great goal. T is for timely. When do you want to reach your goals? “I will have £5,000 saved by Christmas” has a timeframe to hold you accountable. Once you have defined your goal, say saving £1,200 in a year, you can work backwards to break down your goal into smaller monthly or weekly goals. In this case, you need to save £100 per month. Or just over £3 per day. How will you achieve that? You need to make a plan. Say you save £5 each day you bring your lunch to work instead of eating out, you need to earmark 20 days in the month to do so in order to reach your goal. Goals are much easier when you see them as a succession of small steps, rather than one big distant achievement. It might seem cheesy, but celebrating little milestones, such as 10%, or 50% progress, can go a long way to help you stay the course. It doesn’t have to be an expensive celebration, which would set you back! You can cook a special dinner at home, or simply cross the milestone off your calendar. You could also make a chart of your progress and put it on your fridge, as a constant reminder of why you are saving more money and cutting back on certain expenses to make it happen. 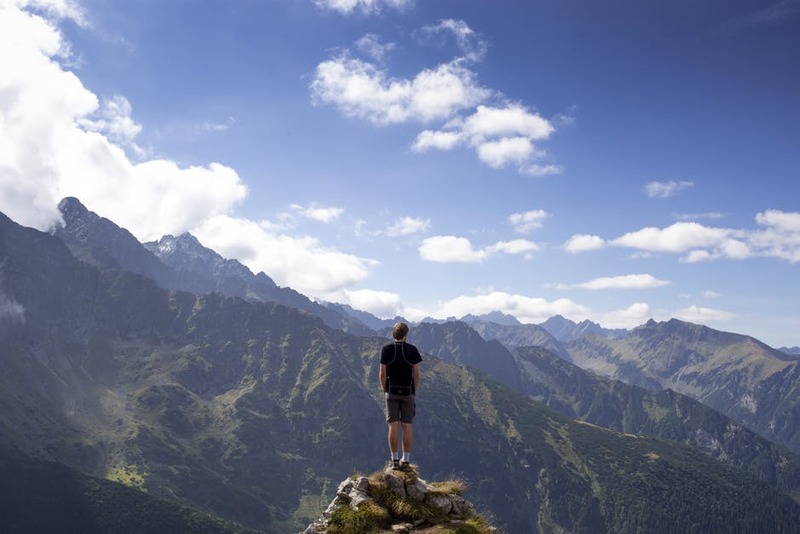 Accountability can be incredibly positive when it comes to reaching a goal. So don’t hesitate to share your plans with your friends, family, or even on social media! People will encourage you, keep you accountable, and might even give you ideas on how to reach your goal faster. It is much easier to explain to your friends that you’d rather do a potluck dinner at home than go to an expensive restaurant if you explain you are trying to get out of debt or saving for your wedding. If you just tell them you can’t go, they may not understand and stop inviting you. Sharing your goals with your loved ones could also inspire other people to follow your footsteps, and you can turn it into a group effort. That is why support groups for weight loss or addictions are so popular. Getting support when you are struggling and knowing other people are wishing for you to succeed will make it much easier for you to keep going. I have teamed up with Zurich who are running a competition to encourage savers to share and achieve their goals. Click here to enter Zurich’s #shareyourgoal competition. Zurich’s #shareyourgoal social media competition will reward four winners with £5,000 to put towards their life goal, a bespoke life-goal experience and a financial assessment. All competition winners will be announced by April 17th. Full competition terms and conditions are available on the Zurich website.